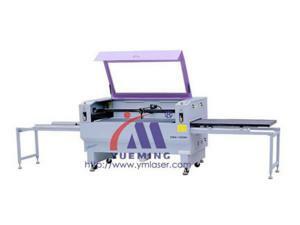 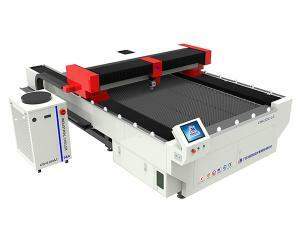 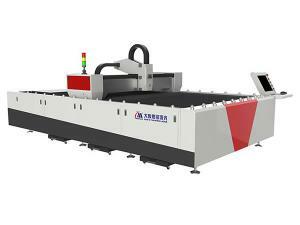 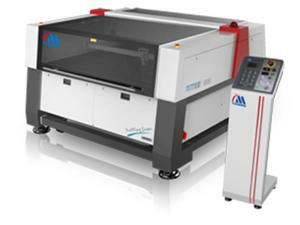 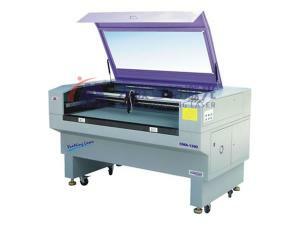 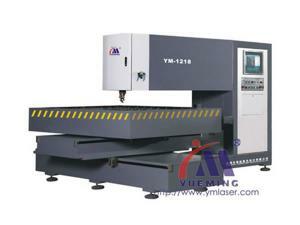 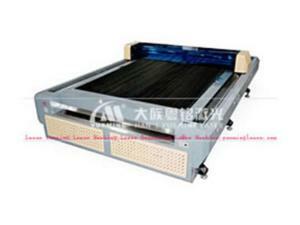 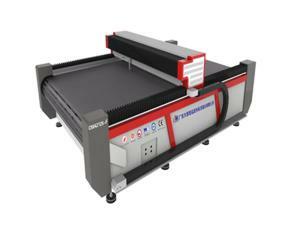 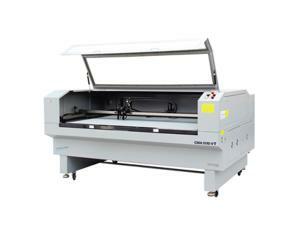 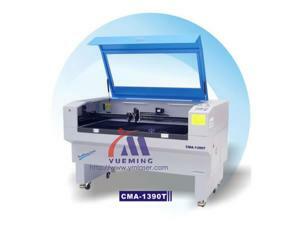 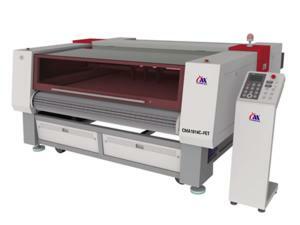 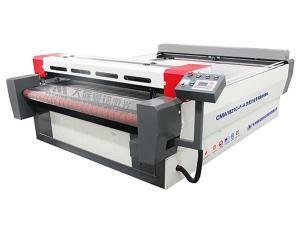 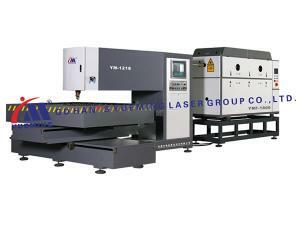 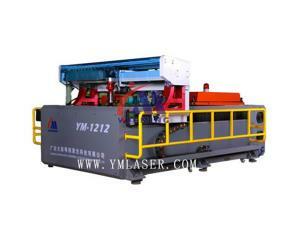 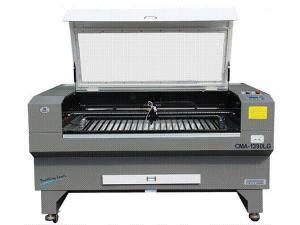 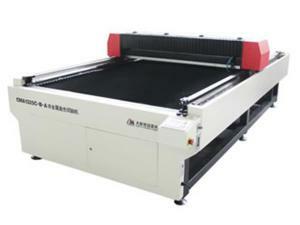 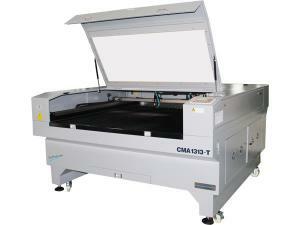 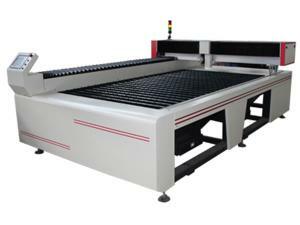 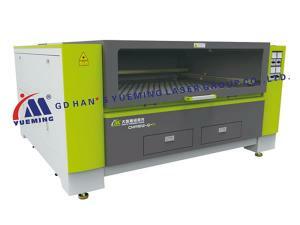 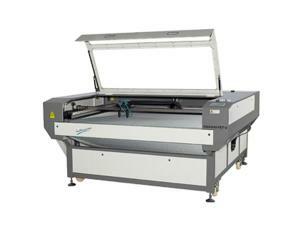 We are a professional laser cutting machine manufacturer and supplier, located in China. 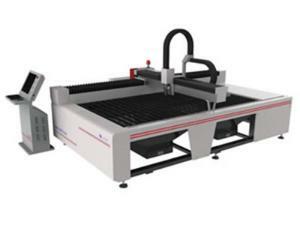 Years of experience enables us to provide a wide range of products, such as automatic feeding laser cutting machine, LED protective special laser cutting machine, sheet metal laser cutting machine, CNC laser cutting machine, etc. 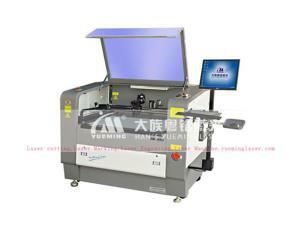 These products are characterized by high precision, fast speed, wide application, low cost, etc. 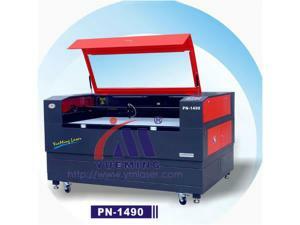 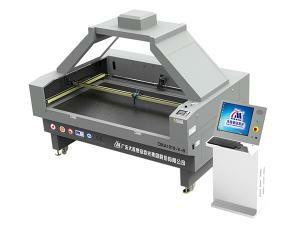 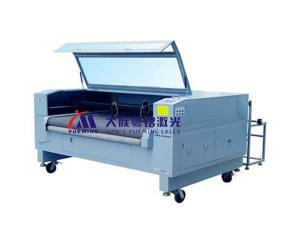 Some features of our laser cutting machines are shown above. 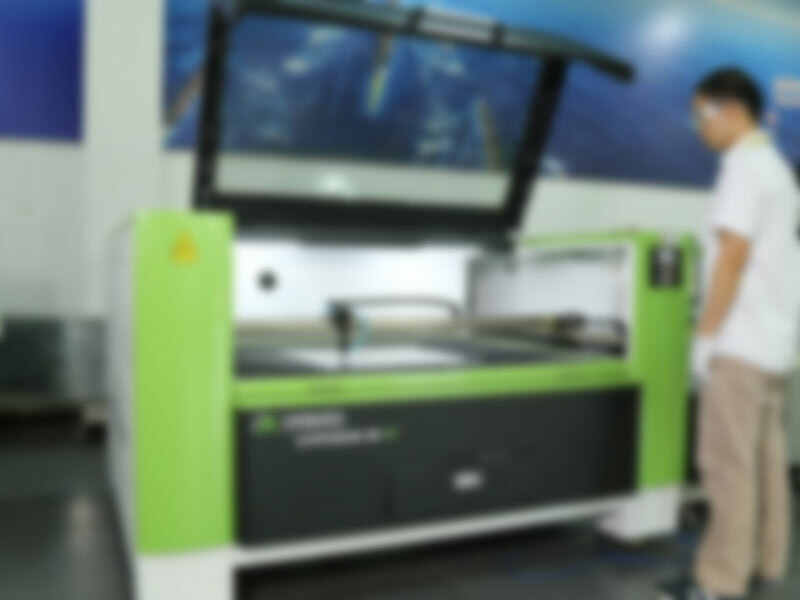 As an ISO9001 certified laser cutting machine producer, we are committed to providing high quality and stable performance products for our valued customers. 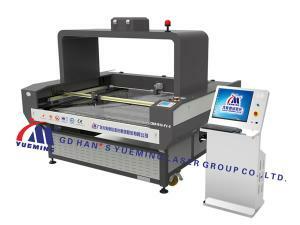 To this end, we conduct a series of quality control measure. 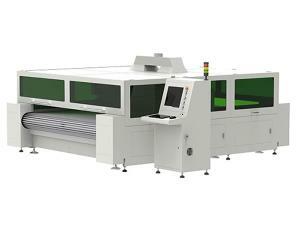 For example, we adopt internationally-advanced production technology and equipment. 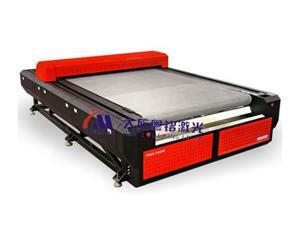 Additionally, all raw materials are strictly inspected before they are allowed to be used in production. 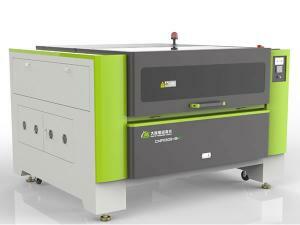 As a result, our industrial laser equipment is reliable, durable, and well received in America, Germany, Canada, Japan, Brazil, India, etc. 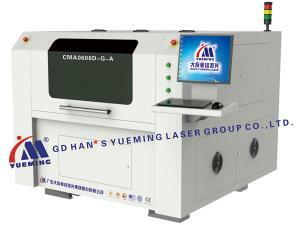 If you are interested in our laser equipment, please feel free to contact us via e-mail or telephone. 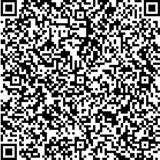 We are glad to serve you!